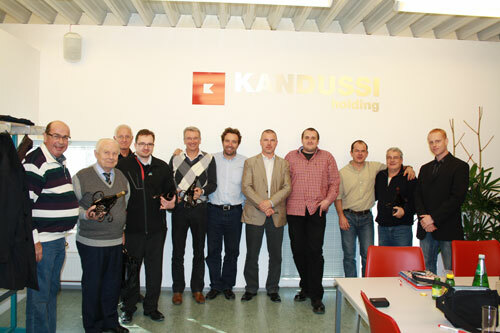 The representatives of the companies from the Czech Republic, Finland, Belgium and the Netherlands met at the end of October 2010 at the Kandussi Steinwerke in St. Veit/ Austria. The two-day workshop focused mainly on the production processes (production diversity, moulds, chopping frequency, maintenance, spare parts) and on the particular national market situations. The meeting was especially successful thanks to the utilisation of synergies and joint brainstormings. The next meeting is taking place in Belgium in October 2011.